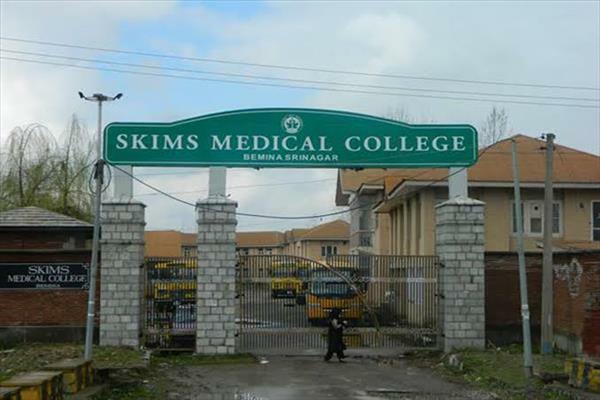 Srinagar, Mar 12 : Sher-e-Kashmir Institute of Medical Sciences (SKIMS) medical college Bemina achieved yet another feet as Medical Council of India has sanctioned another five seats for the prestigious college. As per the Letter of Permission from Board of Governors, Medical Council of India (MCI) Government of India Vide letter dated 08.02.2019 and 27.02.2019, Medical Council of India (MCI) permitted starting of Post-Graduation in Psychiatry with 03 (Three) seats and Dermatology with 02 (Two) seats thereby increasing the number of PG seats by 05 (Five). SKIMS Medical College, Bemina had already been recognized for Post-Graduation course in Orthopaedics recently. The group of PG aspirants and social activists have highly appreciated the efforts of the Principal SKIMS Medical College, Bemina and Director SKIMS, Soura in this behalf. 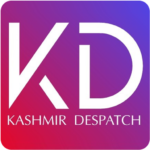 It is not out of place to mention here that SKIMS Medical College, Bemina and JVC Hospital has seen tremendous growth in last couple of years in infrastructure as well as health care services being provided to large number of patients reporting to that hospital. Keeping in view the rush of the patients, the social activists and public want to draw the attention of Government towards establishment of Mother & Child Hospital at JVC, Bemina as patients to face difficulties on account of non-availability of beds for children and pregnant patients from far flung areas.